MANILA, Philippines – Future residents of Levina Place will soon have more than enough reasons to be ecstatic and privileged to savor the good life in this city paradise: the urban nest infuses full resort-living ambience with the conveniences of modern living. 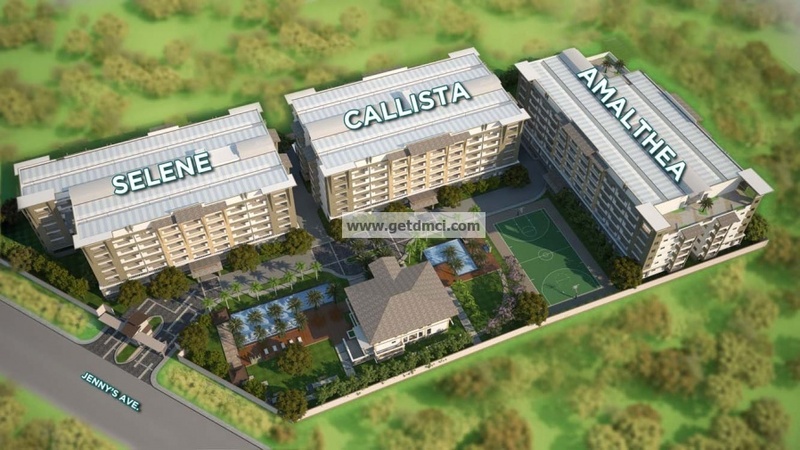 Levina Place, the latest mid-rise development of DMCI Homes touted as the first Asian boutique development of its kind to rise in Pasig, is a three-building project along Jenny’s Ave. in Rosario, right in the heart of Pasig. 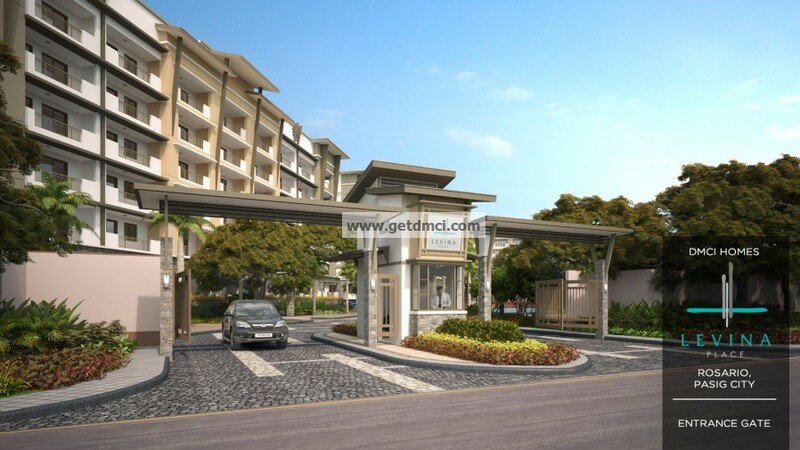 Offering a sprawling 1.4-hectare of resort-inspired community lavishly sprinkled with Asian boutique charm, the development’s location is actually well-suited for growing young families coming from Pasig and nearby areas. It’s also a perfect fit for first-time condo buyers and ‘upgraders’ in the city who wish to live near their places of work. 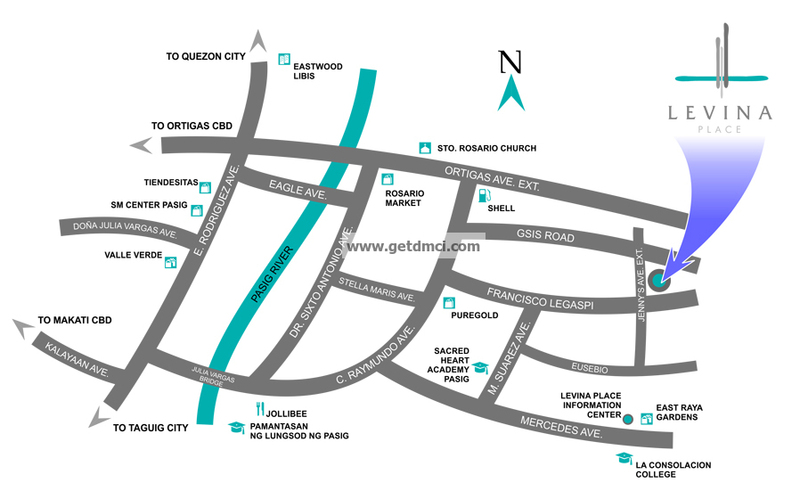 The development is in close proximity to major thoroughfares like C-5 Road and Ortigas Ave. as well as leading commercial establishments like SM Megamall, SM Pasig Supercenter, Tiendesitas and Robinsons Galleria, as well as modern hospitals like Medical City. Prominent learning institutions like St. Paul College-Pasig and University of Asia and the Pacific are likewise easily within reach, and so are some of the best universities in the country like UP, Miriam College and Ateneo De Manila University. At Levina Place, future residents could actually feel the unique privilege of living in an exclusive, serene, and secured community. 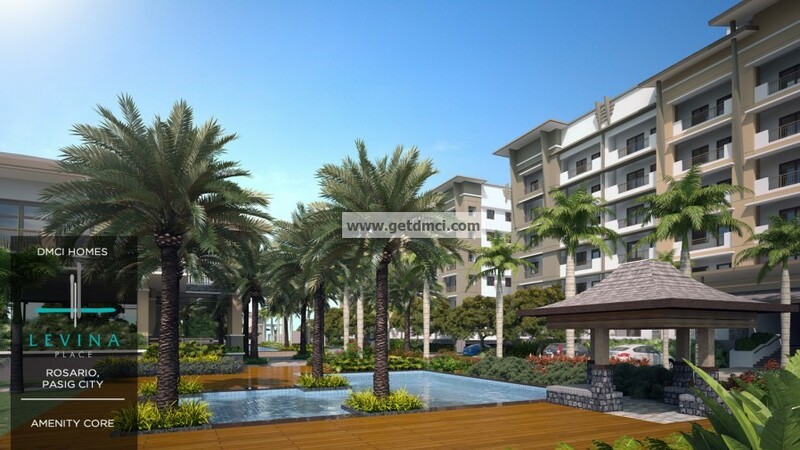 Unlike other condo developments that offer cramped spaces for amenities and services, residents of Levina Place get an enormous 4,069 square meters of resort-inspired amenities area. 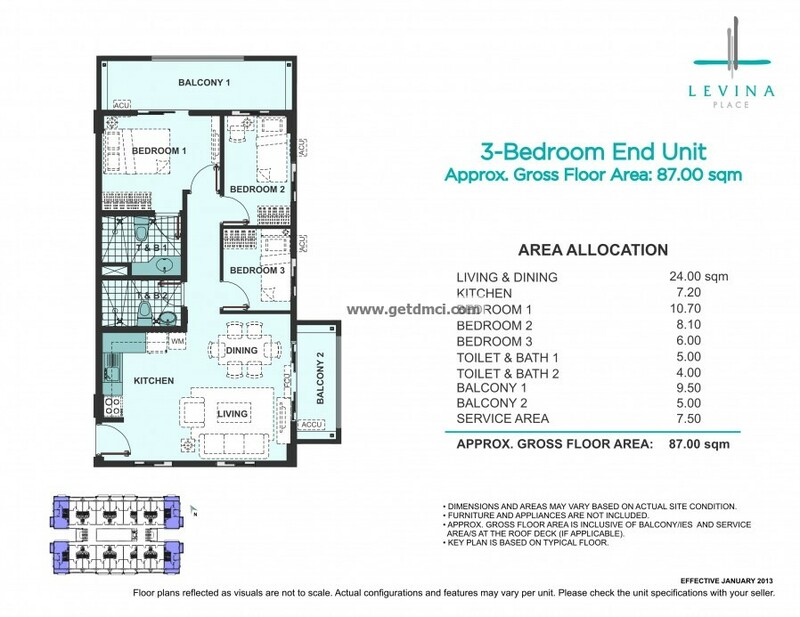 Units offered here add convenience to people looking for a new address. 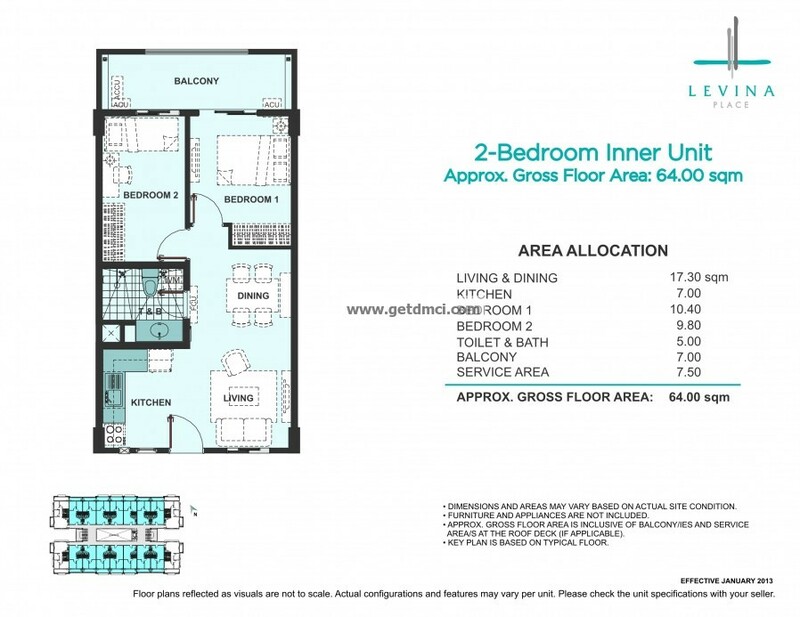 The development’s two-bedroom units that come at 64 to 72 sqm offer the advantage of a bigger unit size at best-value prices of P3.02 million to P3.5 million. 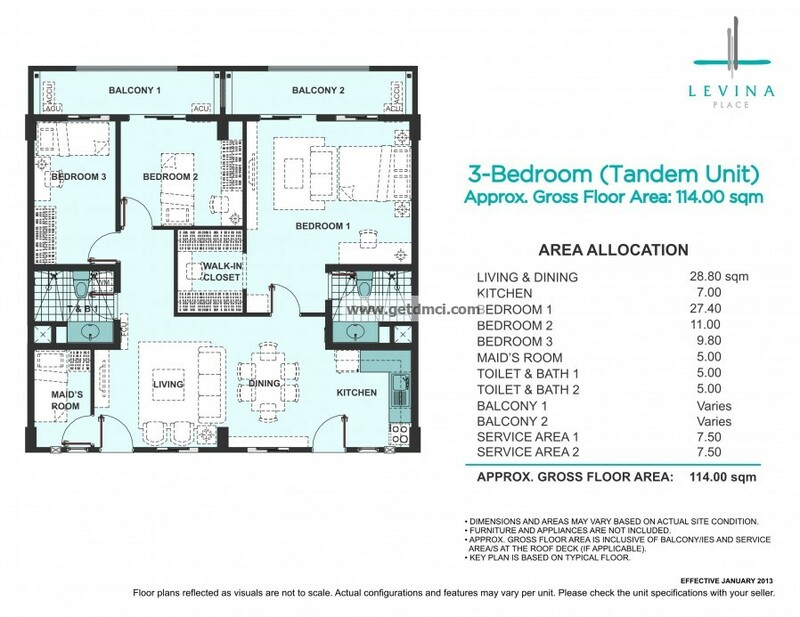 For growing families, its three-bedroom units offer a premium space of 87 to 94.5 sqm at a price range of only P4.2 million to P4.8 million, with various designs and lifestyle possibilities. Thoughtfully considering every detail, the development has also provided ample parking spaces with almost 90 percent parking ratio, excluding motorcycle parking slots. Aside from access to the amenities, unit buyers can also enjoy first-rate facilities at Levina Place to highlight their upgraded status. These include a gated entrance, 24-hour roving security service, Wi-Fi access at the clubhouse, elevator per building, back-up power for common areas, and band community services courtesy of the Property Management Office. 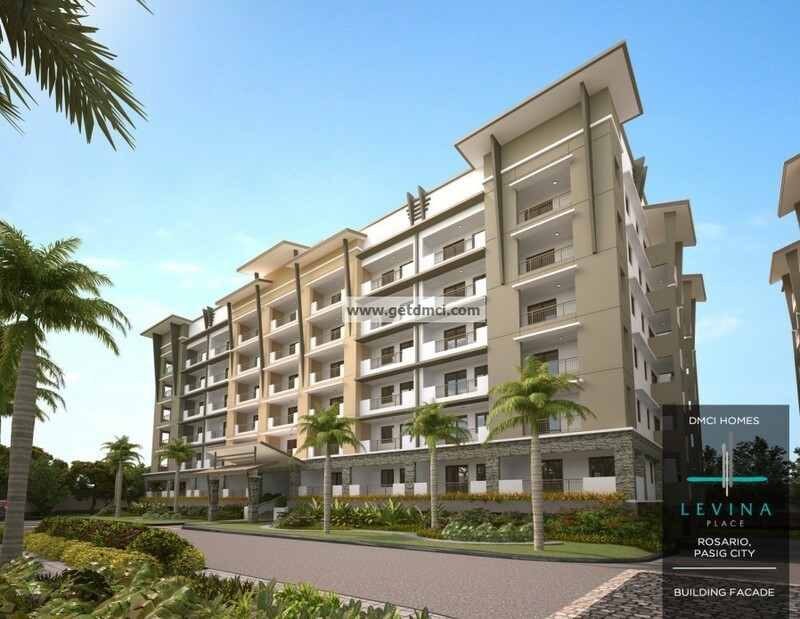 Levina Place is a premier condo community project of DMCI Homes— a company of innovative builders and engineering experts that develops modern day living solutions for urban families. Each of its developments is built with world-standard craftsmanship borne from D.M. Consunji Inc.’s almost 60 years of expertise in the construction and development industry. Levina Place bears the DMCI Homes Quality Seal–a proprietary quality management system which represents the developer’s commitment to deliver homes that are built to last. 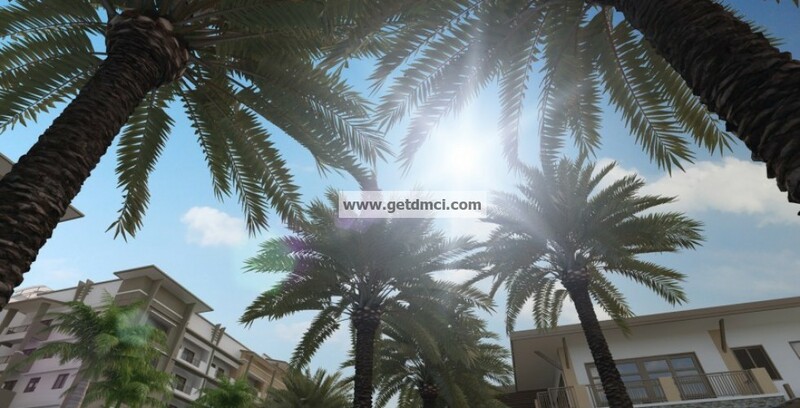 While other property developers typically provide a one-year warranty only, each DMCI Homes condo residence comes with a two-year limited warranty that covers most unit deliverables, except operable items subject to eventual wear and tear.